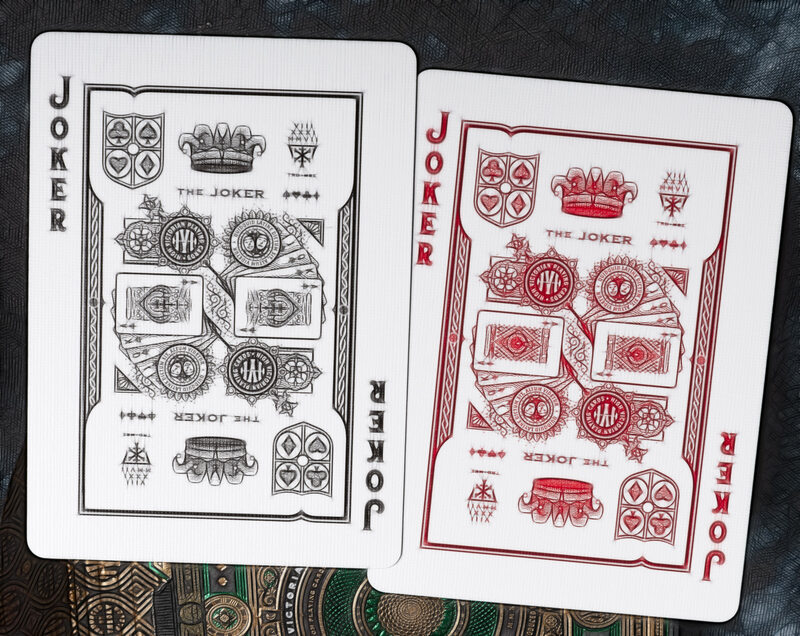 These jokers aren’t foolin’ around! 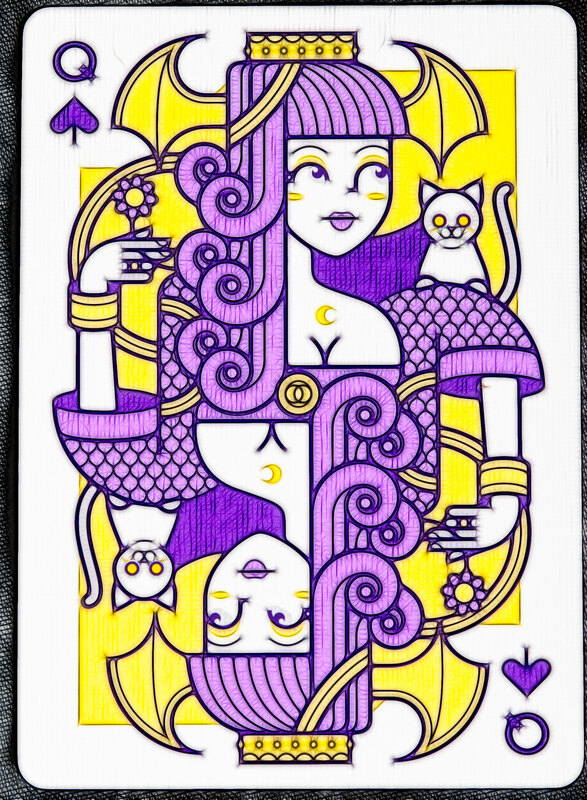 Here is a sample of some of the creative jokers found with Theory11 card decks. 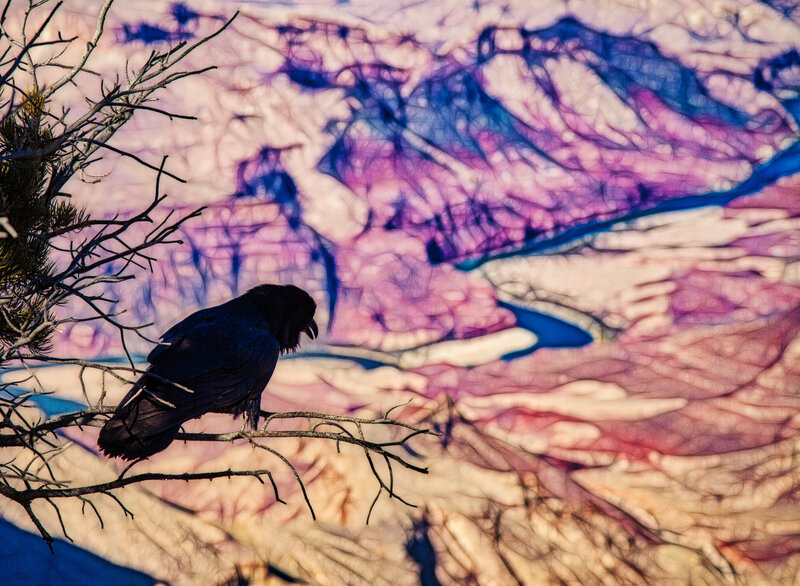 In lieu of a “real” blog post I present this photo of a crow overlooking the Colorado River at the far eastern end of the Grand Canyon. 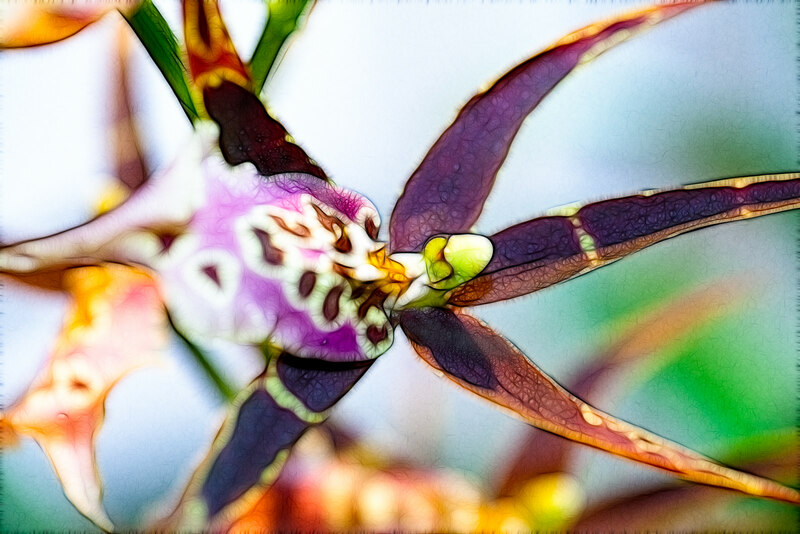 Image has been slightly “fractalized*.” *Processed using the Fractalius filter.